At Kalka Station or Chandigarh airport & you will be welcomed and you will board your Indica at the station. After breakfast at the hotel, proceed for a half-day excursion to Kufri (2500 mts). Visit Indira Bungalow and the Himalayan Zoo (closed on Mondays). Incase, it happens to be a Monday, guests shall be taken to Naldhera Golf course instead of Kufri. Visit the Mall Road in the evening, attractions of the Mall Road include Shimla Church, Scandal Point, Gaiety Theatre, Town hall and of course shopping. After Breakfast proceed to Manali. 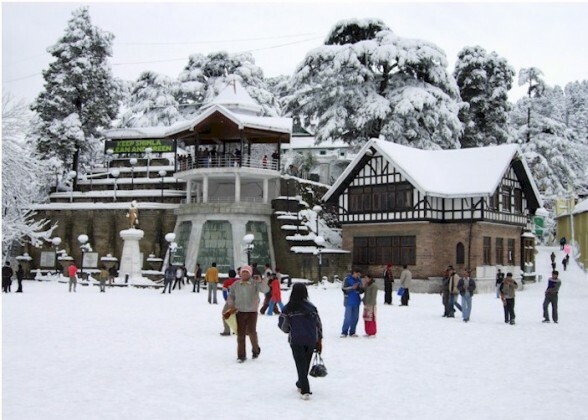 Shimla to Manali is 270 Kms but being a hilly region it takes 7 – 8 Hours by road. Arrive Manali and check in to the hotel, fresh up thereafter evening proceed to Mall Road for leisurely stroll and back to Hotel for Dinner. 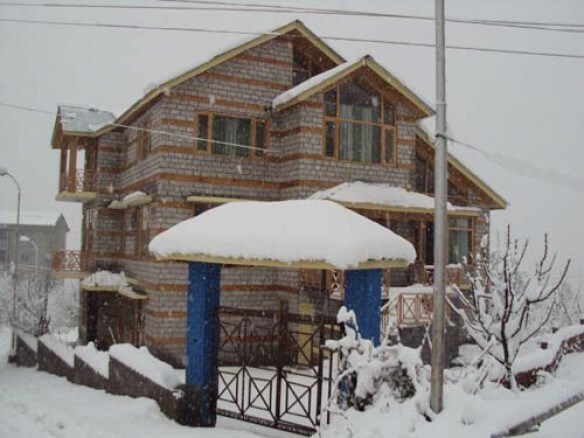 Sightseeing of places in and around Manali, Like Hadimba temple, Tibetan Monastery and evening shopping at the Mall Road and local market. Hotel for dinner and overnight stay in hotel. Morning Breakfast and transfer to Snow point. Your Car will not be allowed till Snowpoint hence, we will hire separate Taxi for you (included in the Package). Full day enjoy at snow point. After excursion back return to hotel and dinner, stay at hotel. You can opt for adventure sports like Paragliding, Zorbing, and Skiing (subject to snow) on direct payment basis. After breakfast sightseeing of Manali local Like Hadimba temple, Tibetan Monastery and time permitting also visit Kullu Valley & visit Vaishno Devi temple. After breakfast we proceed towards Chandigarh. 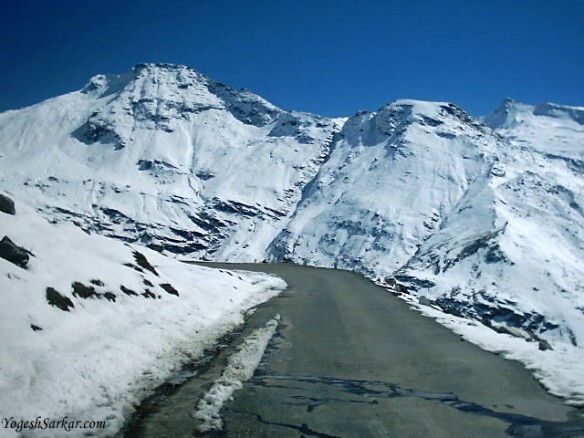 Manali – Chandigarh is a long route of 290 Kms taking about 8 Hours. We will start today by 8 AM so that we can touch Chandigarh by 6 PM in the evening. Evening board your train / flight for onward journey with Extremely Fond Memories of your Honeymoon.